Now.. a few of them are going into the Global Startup Battle﻿ and they need YOUR help by voting for them. A few years ago we had AfterShip﻿ crushing the competition by the support of Hong Kong. Tofu Pay - Modern Payment options for online commerce in Asia! C FU - where is the handyman, locksmith or plumber when you need one! My Grandma Can Skype - Simple communication tools to bring your grandma into the 21st Century! I do like sites like KickStarter and IndieGogo. Projects on there vary from just raw enthusiasm to well thought through projects. With regards to hardware related projects, they often have one thing in common: outsource production to China. After their campaigns are funded, they often travel over China to work with manufacturers and vendors to bring their ideas to reality. Many don't seem to realise that in other countries things run well lets say differently. It often surprises me how much learning does not get transferred. Learning with regards to challenges on communication, understanding the way business is conducted, other cultural aspects and the fact that often small orders have low priority for big manufacturers. This besides the normal learnings that come with developing new products. A number of times I tried to hook with visiting teams to share some insights. Easy, as most of them fly to Hong Kong and then travel to Shenzhen. The easy part is that I live close to the airport, so no issue to pop over for a coffee or so. I got them hooked up with +Michael Michelini who is the founder of SocialAgent.me and has spend a fair bit of time in China. He knows Shenzhen very well and as a startup founder is always willing to spend some time helping others. He met up with the team and they created a podcast out of the conversation, which can be found here at Mike his blog Global From Asia. Listen and Enjoy hearing about the journey of a kickstart project! 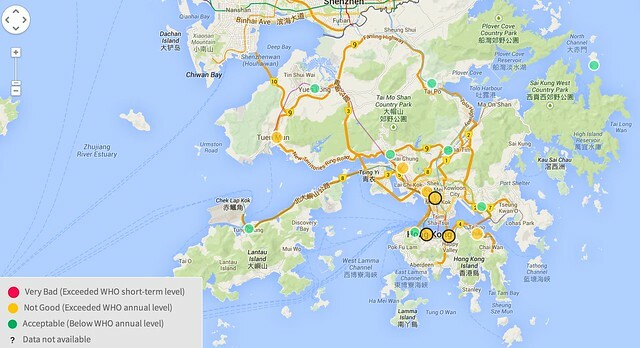 Hong Kong is starting to gear up for (super) typhoon Usagi. People have gone out shopping to stock up on food in case the so called T8 signal will be hoisted. As a consequence Hong Kong will sort of shut down. Transport like the MTR and buses will still be operating thought many shops and offices will start closing down. Good thing is...that apparently cinema's stay open! So might be a good time to check out some of the movies at iMax theatre in my neighbourhood. Depending on the area different measures will be taken. As can be seen from the picture on the left, the typhoon coincides with a very high tide. Well, it was Mid autumn festival which is linked to the so called Autumnal Equinox. In short, this is when the moon is close to the earth. The expected strong winds, including with the high tides creates a major risk for flooding in certain lower areas of the territory. Residents in the Tai Po and other areas have been preparing by setting up barriers and bringing electrical and other precious goods to higher grounds. An interesting observation in front of my house was the total absence of boats. 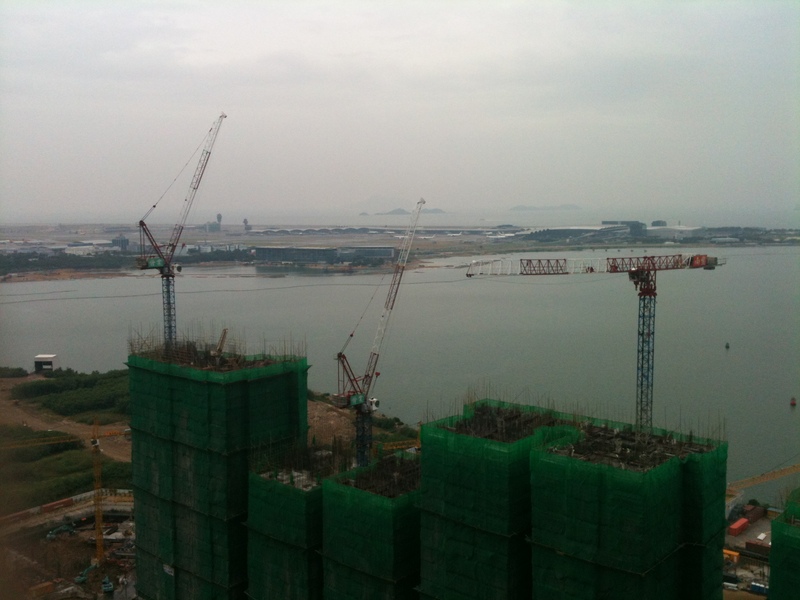 There are a few major construction projects going on related to the Macau - Zhuhai - Hong Kong bridge. 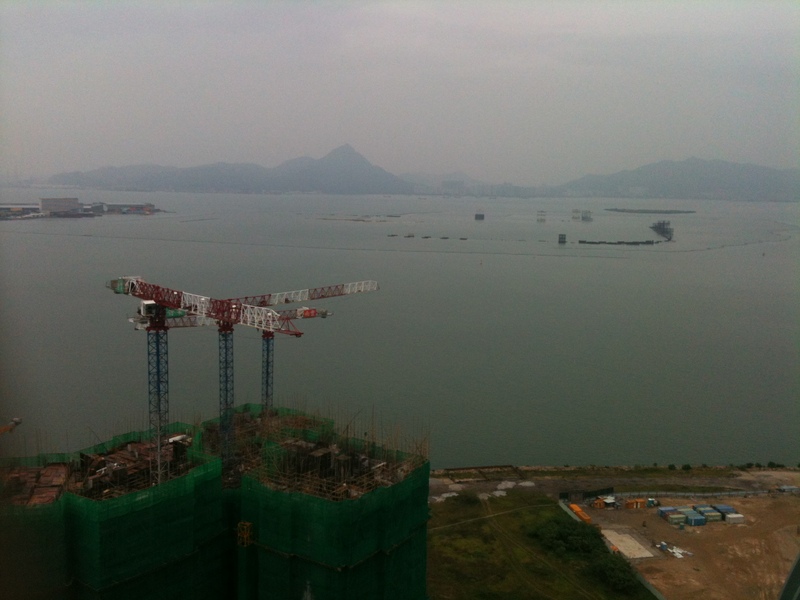 Normally this is full of activities of boats shuttling between the work areas and Lantau. As you can see on the total left and right pictures below, no boats or other activity can be spotted. 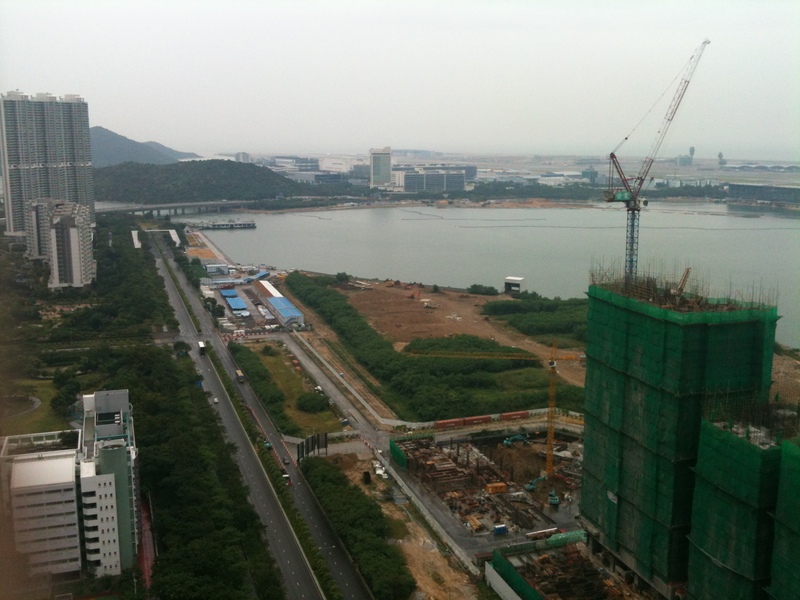 Interesting observation is the total absence of boats, which probably are moved to Typhoon shelters in the neighbourhood. The same would count for the construction site, although they are excused as it is Sunday. They have been rigging their site to prevent stuff flying around. With that some of the cranes have been put in the right mode so they can withstand the wind. One decision that will impact many travellers is flight operations at Hong Kong Airport. Flight operations will be impacted and travellers might want to check in with their airlines or travel support. It looks like Hong Kong airport is filling up nicely at this time.. so bring those snacks, ebooks and other stuff to keep busy :). 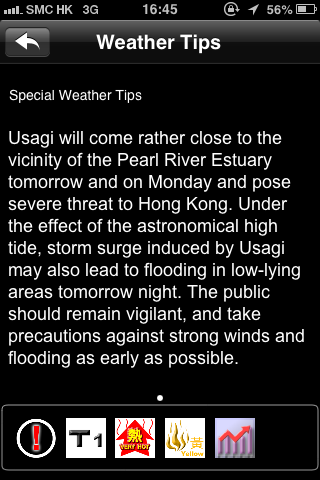 Lets see where Usagi will take us over the next 48hrs. update 15:45 local time: Looks like the airport has mainly Cathay Pacific flights ready to go and clear the airport. Recently I became a curator for the WeAreHKTech list, an overview of Hong Kong born and bred tech startups. A key challenge faced is a lack of understanding that Hong Kong has a thriving startup scene. Agree, there has not been a facebook, linkedin or instagram as of yet. Though the list currently has over 200 startups. When checking out some of the startups I came across Perpetu a previous Hong Kong Startup Weekend participant. This team was in the 1st official edition and is still going strong. A brilliant initiative which, if more startups would use this little gesture could show the world that there is a growing startup scene here capable of delivering nice startups to the world. So, if you are a Hong Kong startup - do include the little line and drop me a message via @marcelekkel and we make sure it gets mentioned! Today I uploaded a few of my pictures at 500px. A website dedicated to photography. When started it became a major competitor for flickr.com. 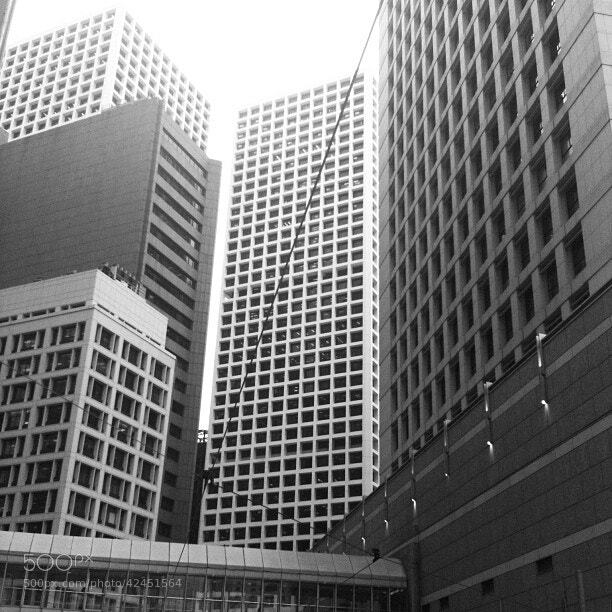 Anyways, the picture above is a picture I shot when walking around in Central, Hong Kong. The photo was shot using an iphone 3GS so nothing advanced there. I did like the fact that there are no people or cars just buildings. Making it black and white put a good emphasis on the lines. Shortly after uploading it, likes, loves and comments started rolling in. 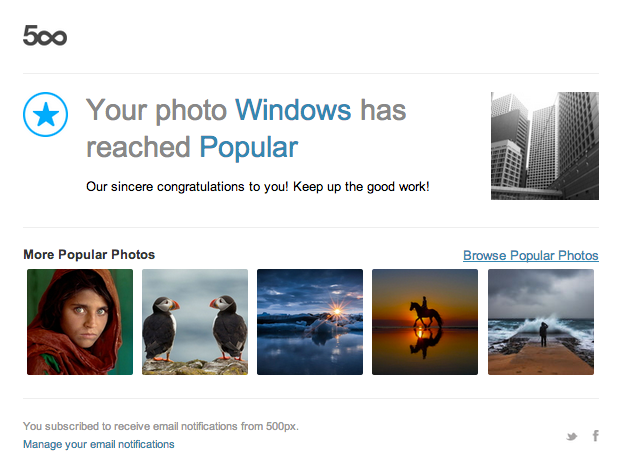 And after a while I received a nice email that it achieved the popular status. The email looked like the picture below. AcceleratorHK mentoring and Demo day coming up! For people that are keeping track of me on FourSquare, a check in at The GoodLab regularly appeared. The majority of times it was to visit participants in Cohort 2 of Hong Kongs only accelerator program, called indeed AcceleratorHK. A program setup by Steve Forte and Paul Orlando to help early stage startups moving towards the right direction. This cohort has six teams in it, and they could not be more different. 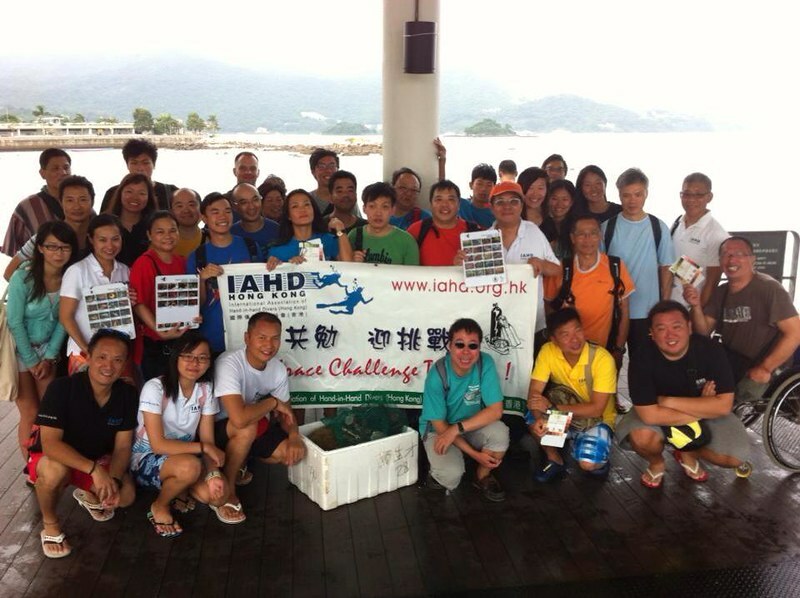 Participants do come from many corners of the globe to maximise what Hong Kong has to offer. (By the way, there are a few interesting programs available for if you are considering Hong Kong as a base.. check out Invest Hong Kong their venture program here). Their offerings are varied as well, which we will see in a bit. Anyway, most of my efforts went into mentoring around strategy, how to make it all happen and a little on business models and presentation. I love doing that sort of stuff as the passion and energy that comes out of it is brilliant. Many startups do have this good vibe to make stuff happen without major red tape to be dealt with. A change often takes a short time to be implemented. On the other side, that makes it easy to really get caught in the trap of being tactical without having a clear view where you are going. A key focus area during the program is on customer development as described by Steve Blank. Followed by tools and techniques around the Lean Startup approach. Seeing people being surprised that for the begin of the program NOTHING will be coded, no development will take place other than understanding if there is a problem and a market that are interesting enough to work on. As a mentor I love to ask questions to get the teams to look at their work from a different angle and free themselves from their fixed thinking patterns. A number of participants in the cohort have been "brainwashed" during their time in the corporate world, and it is exiting to see the change in behaviour with them. Then there are fresh-grads or people with limited working experience that are showing some good progress. Anyway, all their hard work, learning, successes and other experiences are being rounded up soon for their demo day. This is where they will showcase where they are and where they will be going. A short presentation will be followed by time to interact with the teams to learn more about what they have to offer. 18:15-19:00: Registration and networking. Free beer and pizza at the Good Lab's Kitchen. 19:00-20:15: Demo Day!!! Welcome by AcceleratorHK and then 6 startups present. At the Good Lab's theatre. If you come late then there should be an overflow room with a live stream. 20:15-22:30: Networking: visit the 6 startups at their booths spread about the entire good lab and get free drinks and other goodies. You can use at least two of the startups live production apps during the networking and sign up for the other's betas. Meet other startup people, engineers, investors, and the like. See you there! Please register so the team knows how much beer and pizza to buy. It has been a few months since we had a successful spring edition of Startup Weekend in Hong Kong. Successful because there was a good number of attendees, a brilliant venue (m21.hk), good interest and support from the Hong Kong startup community, interest and active participation by the Hong Kong Government's CIO department. And where would we have been without the fantastic support of sponsors by helping us with cash to buy food and cover some other costs as well as prizes for some of the winning teams. Interesting to see was that some startups and even teams that were born at Startup Weekend contributed to the event. Last week we kicked off the preparations for the upcoming editions. It is really good to see the energy and enthusiasm with which the volunteers are running around building the next event. The event is expected to take place in the last weekend of October or first weekend of November. This would allow the winning team to participate in the Global Startup Battle. For now the team is looking for a venue that can host 100-120 people working on teams. In order for them to work they would need wifi and sufficient electricity plugs. Sponsors for food, t-shirts and prizes and important as well.. mentors and judges! Drop me an email if you have any suggestions for those. As everyone has a day job (whether this work or studying), it is often a virtual team approach. In order to keep things moving we use a number of tools. I am excited and curious what the team can pull off this round..so far we have gone better and better.